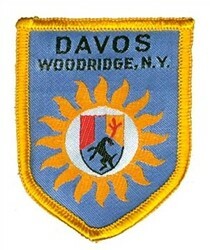 The Davos Ski Center of Woodridge (the official title) was nothing like Davos Switzerland, but it went for the name hoping to attract skiers from all over. Since it was only 85 miles away New York City’s Time Square, it became a favorite ski area for many. 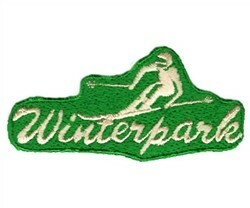 Enjoy this great ski patch from a ski area was enjoyed for years. 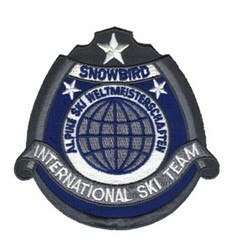 Size – 2 1/2 x 2 inches.